Are you an unemployed service leaver or a transitioning armed forces member looking for work? We currently work with the following two organizations in the U.K. to help former service members find employment. Please determine which organisation best fits your needs and follow the instructions to receive assistance. 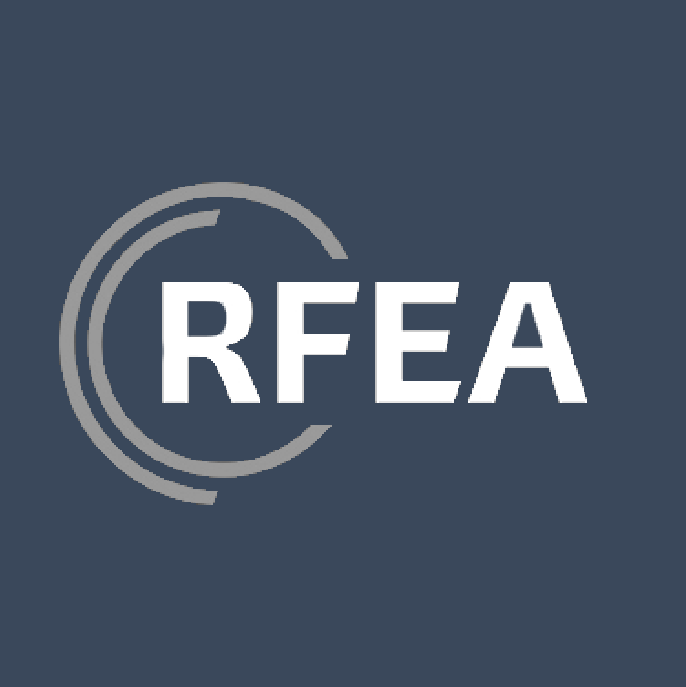 RFEA provides support, jobs and training opportunities to service leavers and veterans irrespective of circumstances, rank, length of service, or reason for leaving. Click here to go directly to their registration page. Once you complete your registration, someone will reach out to you to start a conversation about how they can help you with your employment search. Walking With The Wounded offers assistance to vulnerable, injured, and sick veterans in their pathway to sustainable employment and regaining their independence. This includes providing support to homeless veterans and veterans in the Criminal Justice System. 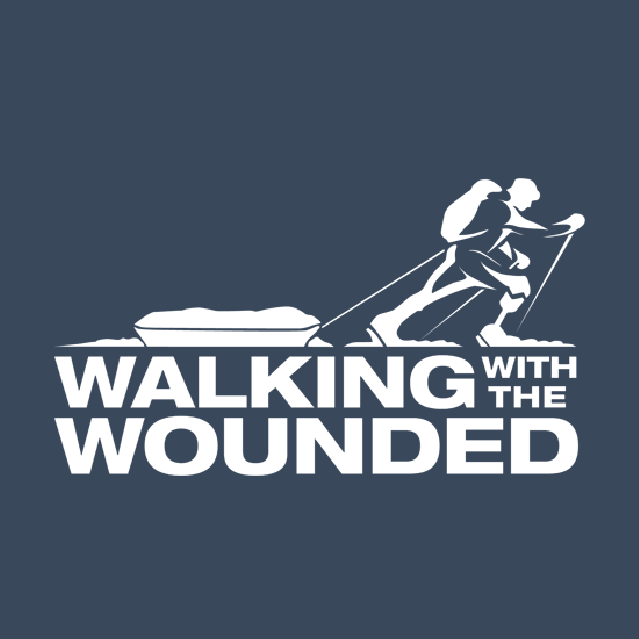 Please call 01263-863-903 or email info@wwtw.org.uk if you need assistance from Walking with the Wounded. They will start a conversation about how they can help you with your employment search.